The Native American Manufacturing Network (NAMN) was formed to provide networking and contract referrals to tribally owned manufacturing firms. 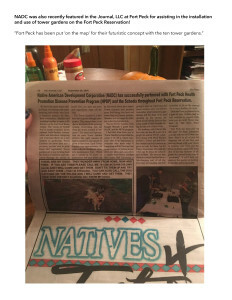 This initiative brought Department of Defense contracting opportunities and much needed jobs to Montana and Wyoming’s Reservation based businesses. NAMN leadership determined there was need for a broader corporation to provide technical assistance and capital. 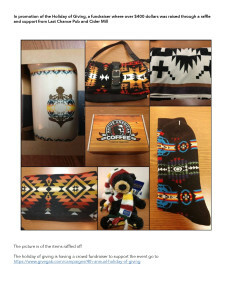 The Native American Development Corporation was established. 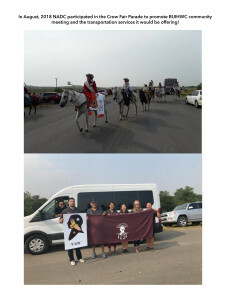 The intent of the organization is to act as a liaison for state, regional, national and international economic development organizations and agencies for American Indian owned businesses in Montana, Wyoming, North and South Dakota. 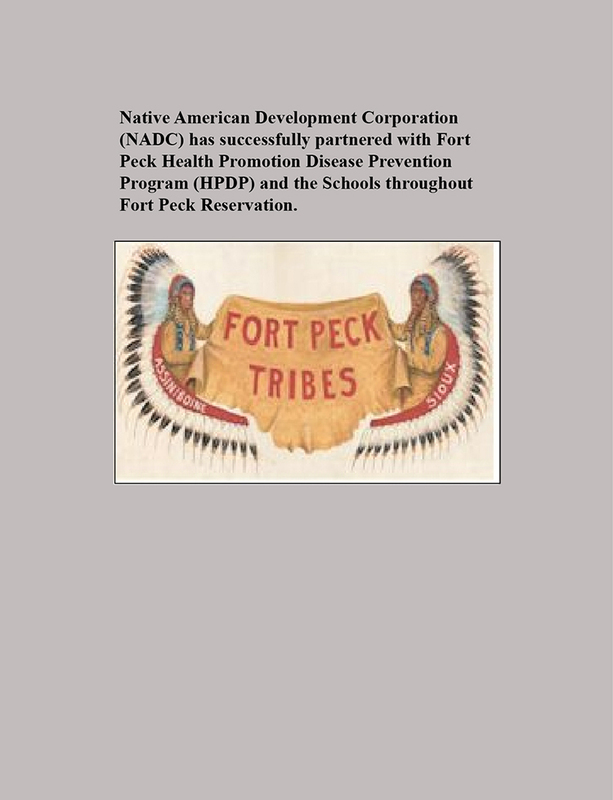 As a hub for American Indian businesses, NADC provides technical assistance in the creation and operation of reservation based Community Development Corporations, empowering communities toward economic and social stability. 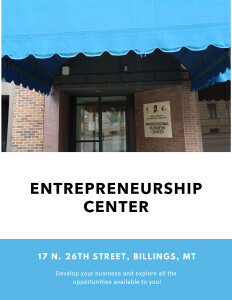 NADC assists in creating and administering loan funds to finance American Indian entrepreneurs and establish economic infrastructure on reservations. 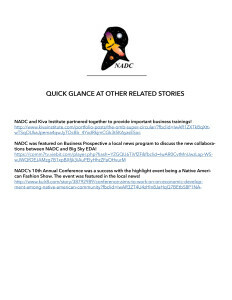 NADC also provides educational information for tribal governments in the areas of economic and technology development. 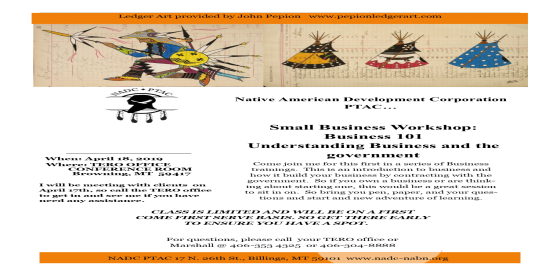 NADC and NADC PTAC continue to provide technical and resource assistance to American Indian owned businesses in the areas of capital, partnerships, marketing and federal contracting, respectively.